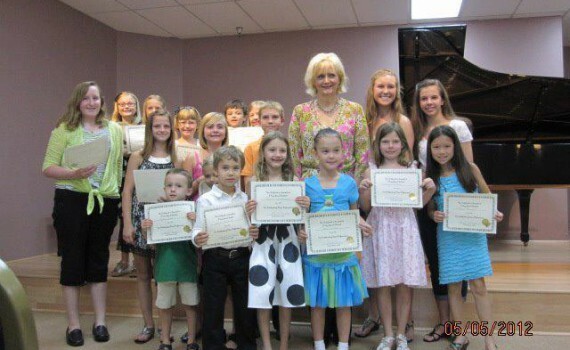 The piano recital was May 5th. Many parents, siblings and friends watched as the students performed their pieces with confidence. Advanced students performed such pieces as Fantasy Impromptu by Chopin. Beginner students ages four and up played pieces from memory included several duets.